Have not been able to reproduce this issue, so this fix is not 100% verified yet (verified by one person so far). 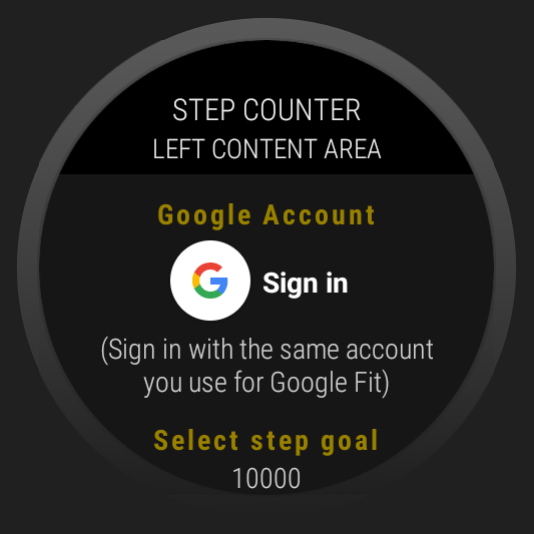 However, since one of the changes done is that you can now sign in with your Google account (& use the same account as you use for Google Fit) you will probably get a more accurate step count, no matter if you previously experienced any trouble with the step counter. To sign in you just go to the step counter configuration page in Ksana settings on the watch. E.g. 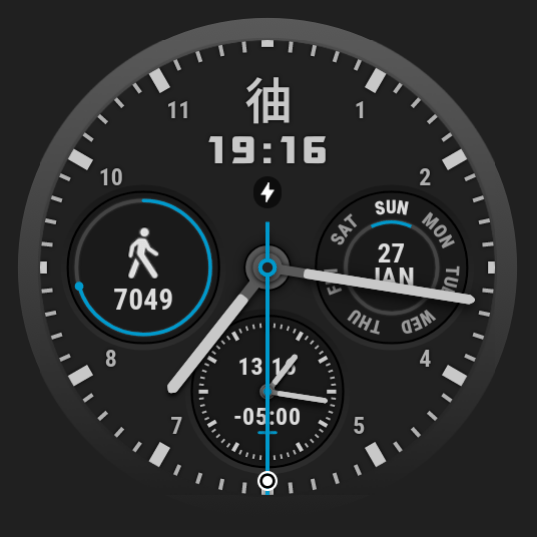 longpress the Ksana Sweep Watch Face to get to Ksana settings, scroll down & tap on for example Left content area. Then tap on Step counter. At the top of the page that opens you will see a Google sign in button. Here is a screenshot of the step counter configuration page for Left content area. You will see a sign in button no matter what content area a Step counter is added to (i.e. Right, Bottom, Lower top…etc).